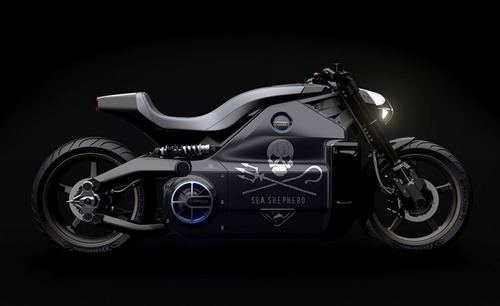 This tough-looking, cool motorcycle is one of a relatively unknown brand: Voxan. But we’re pretty sure that Voxan will make a statement with this Wattman Electric Motorcycle. With its sleek black design, it goes from 0 to 62 mph in 3.4 seconds. The Wattman has 200 horsepower and 200 Nm of torque. Charge the motorcycle for about a half an hour, and your good to drive 112,000 miles! Next Article Pouring Wine Without Pulling The Cork – It’s Possible!